The coin toss method received the boot following a misread. Confusion surrounding a coin toss has led the Overwatch League’s commissioner Nate Nanzer to vow to never use the method to determine bracket seeding again. After two sets of teams tied for third and sixth place for the stage one playoffs, a coin toss was called in to settle bracket seeding. The San Francisco Shock and the Seoul Dynasty decided which team would take sixth and seventh place through an off-stream match, while the Philadelphia Fusion and the Toronto Defiant both chose the coin flip method to decide the third and fourth seeds. Following the match between the Dynasty and the Fusion, Nate Nanzer served as the designated coin flipper to decide the third and fourth seeds, but there was a bit of confusion surrounding the event. The Fusion originally called tails in a tweet issued by the official Overwatch League Twitter, while the Defiant chose heads. During the coin toss, however, the coin landed on heads, and the Overwatch League commissioner mistakenly named the Philadelphia-based team as the winner. A second live stream quickly followed, and Nanzer cleared the air, rightfully naming the Toronto team as the winner of the toss. Nanzer addressed the mistake on Reddit, commenting the coin toss method would never be used to determine seeding again. “Sorry for messing that up I PROMISE that we will never decide anything that way ever again,” Nanzer wrote. 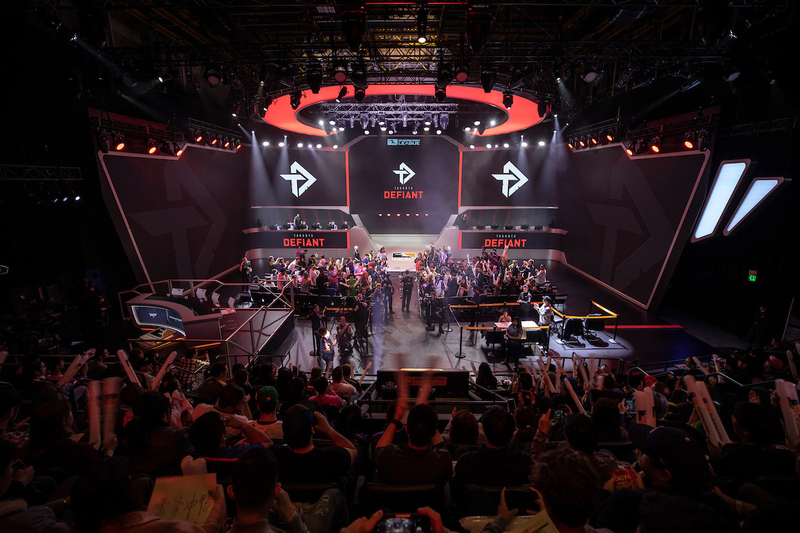 With the confusion cleared up and coin tosses removed from the future of the Overwatch League, the Philadelphia Fusion and the Toronto Defiant will move into the stage one playoffs to face the Atlanta Reign and the San Francisco Shock, respectively.